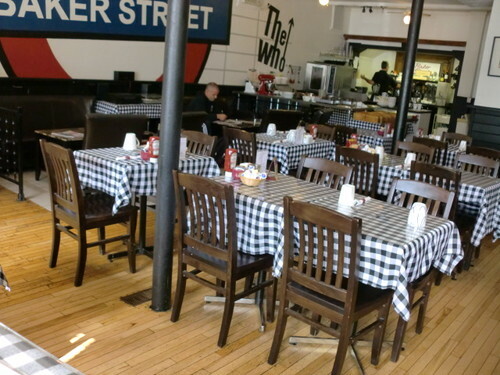 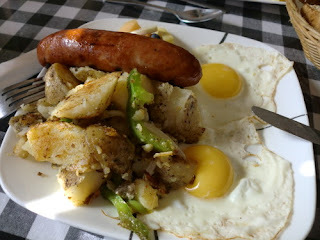 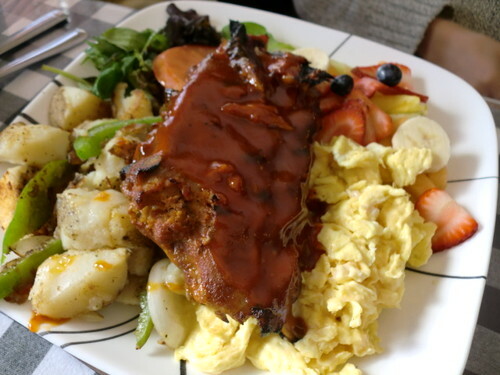 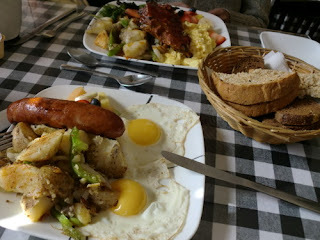 Baker Street Cafe, Brunch Spot in Westboro. See 1 photo, 2 blog posts and 8 user reviews. Reviews from critics, food blogs and fellow diners.